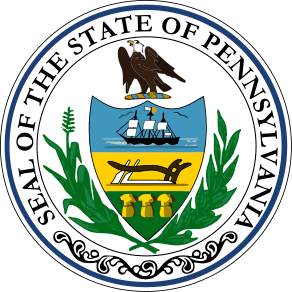 WILKES-BARRE, PA — U.S. Sen. Bob Casey wants more money allocated to the Community Development Block Grant program to allow municipalities to decide what projects are most needed and have the funding to complete them. During a teleconference Wednesday, Casey, D-Scranton, said the Obama administration has proposed cutting CDBG funding by more than $200 million this year. Casey wants the allocation to be increased in 2015. He said he’s pushing for Congress to increase the funding. WASHINGTON (Reuters) – The Senate moved the U.S. economy back from the edge of a “fiscal cliff” on Tuesday, voting to avoid imminent tax hikes and spending cuts in a bipartisan deal that could still face stiff challenges in the House of Representatives. The agreement came too late for Congress to meet its own deadline of New Year’s Eve for passing laws to halt $600 billion in tax hikes and spending cuts which strictly speaking came into force on Tuesday. Tuesday, November 2, 2010 is election day in Pennsylvania. There are many important races. We are electing a new governor and a new U.S. 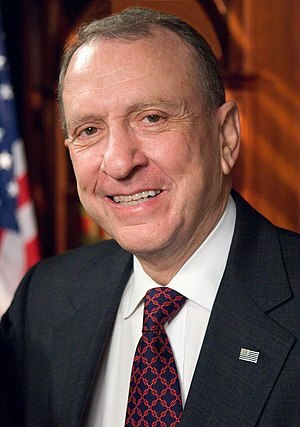 Senator. Other races include U.S. congressional seats. Get out and vote! Polls are open from 7 am to 8 pm.